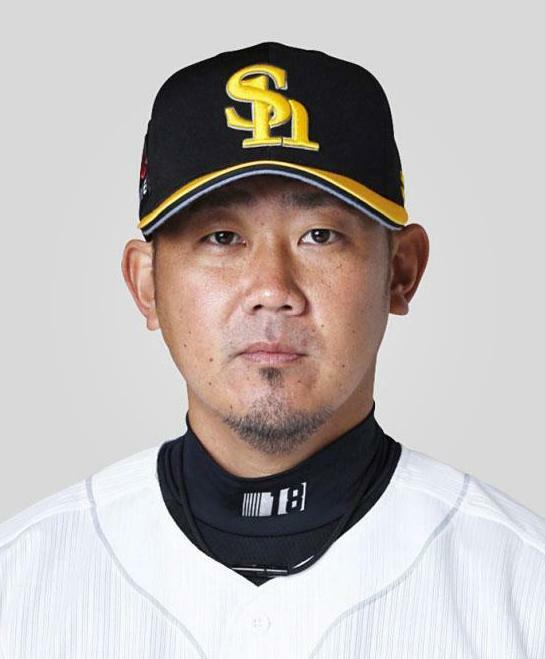 NAGOYA - The Chunichi Dragons said Thursday they will hold a tryout next week for former major league right-hander Daisuke Matsuzaka, who parted ways with the Fukuoka SoftBank Hawks last year. 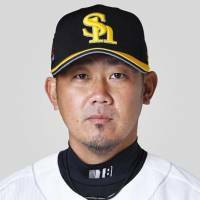 The Dragons have scheduled a tryout for 2 p.m. Tuesday at its practice facility in Nagoya, with team officials, including manager Shigekazu Mori, set to attend. The 37-year-old Matsuzaka joined the Hawks in 2015 but pitched only one game for the Pacific League team after undergoing surgery on his right shoulder. Matsuzaka has pitched in 205 NPB games with a 108-60 record with one save and a 2.96 ERA. In the majors, he went 56-43 with one save and a 4.45 ERA in 158 games.